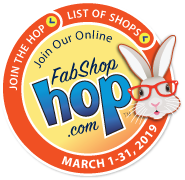 Sign up to receive emails with coupons, new items, classes and more! Did you love HOPSCOTCH as a kid? 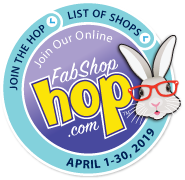 "Hop" on over to our KIT sale to play! Time to ROCK THAT BLOCK!